A Bone Necklace with attached plastic large teeth and black bead details – Ideal for a Cave theme, or any fancy dress occasion! 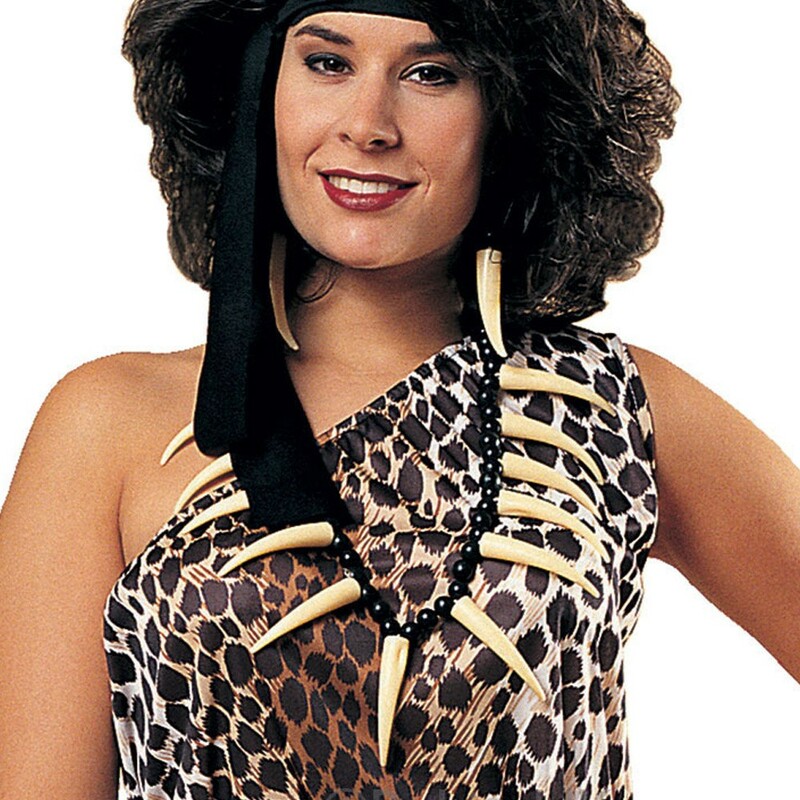 Get into the Prehistoric spirit and add this brilliant Bone Necklace. This plastic Bone Necklace features long plastic teeth details with round black plastic beads attached in between. Perfect for a Cave theme or a Prehistoric theme, this Bone Necklace will be sure to impress! So party in style with this fantastic Bone Necklace.